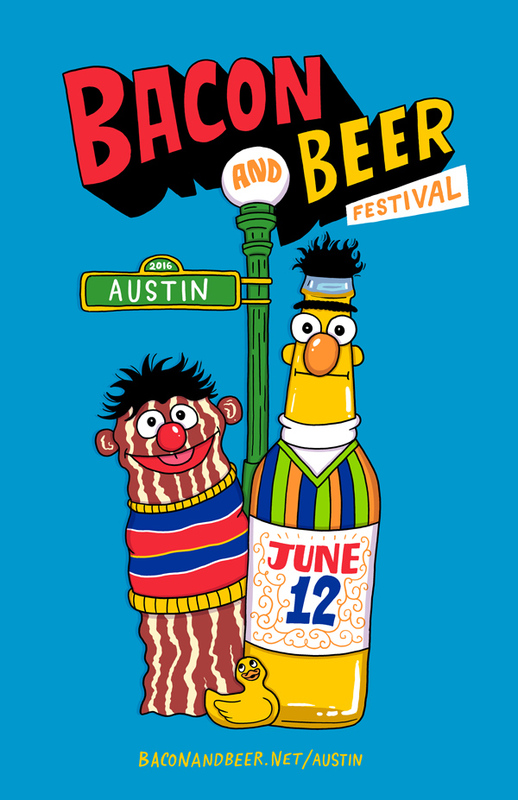 After a slight pause and rescheduling, @Eat Boston and Edible Austin are happy to announce The Austin Bacon and Beer Festival will be back for year 3 on Sunday, June 12 from 2:30pm to 5:00pm. Presented by Circuit of The Americas, The Bacon and Beer Festival will once again bring together area restaurants and breweries to offer creative bacon-based dishes and fine brews. 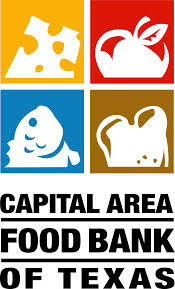 Proceeds from #baconandbeeratx will benefit the Central Texas Food Bank. If you're going, tell/invite your pals by RSVPing here. Tickets on sale right now. To stay up to date on all the details, please sign up on our email list. This ticket gets you into Bacon and Beer Fest, and all the samples inside. This ticket gets you into Bacon and Beer Fest, and all the samples inside. PLUS, expedited check in, get a free shirt, access to VIP lounge, swag bag, and commemorative leather coaster.